This is a hot one if you want to add some smarts to your living room without poking a hole in your wallet. 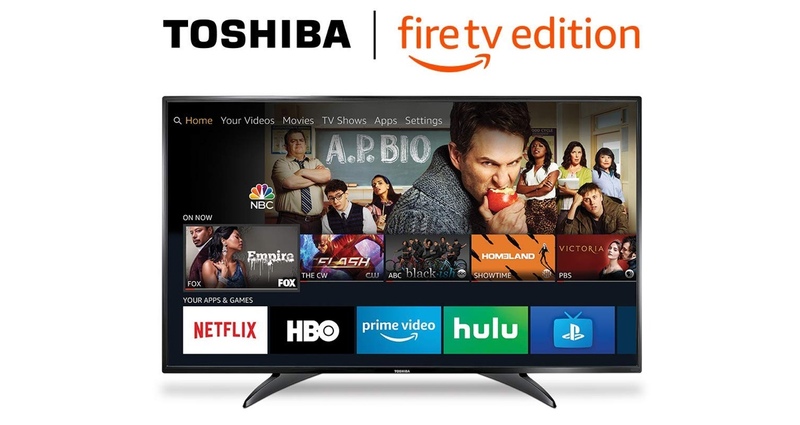 Though you can find a lot of smart TVs these days but getting one with Fire TV built right in is an icing on the cake. Not only you get access to a world of entertainment for an amazingly low price point – you don’t compromise on quality either. Pick this bad boy up today before stocks run cold. it’s a very, very nice deal if you’re asking us!